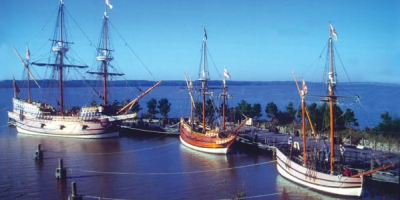 The first port built and the trading Capital of Beromi, it holds many stalls in the Markets and has an easy access to other trading ports to the West, North and South. 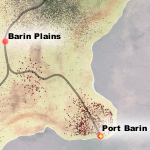 Scouts have reported the peninsula of the Barin Highlands to be the most suited place to establish a beachhead on the to be conquered continent. The location has been named Port Barin, to become a future vantage point to further take over the continent. United in Twilight [=UT=] Guild Compound is located here. The Movodian Empire [TME] Guild compound is located here. ANZACS 0_o Guild compound is located here.